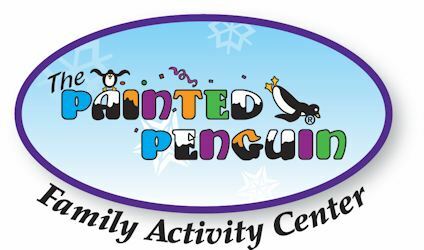 The Painted Penguin | Imagine the possibilities! 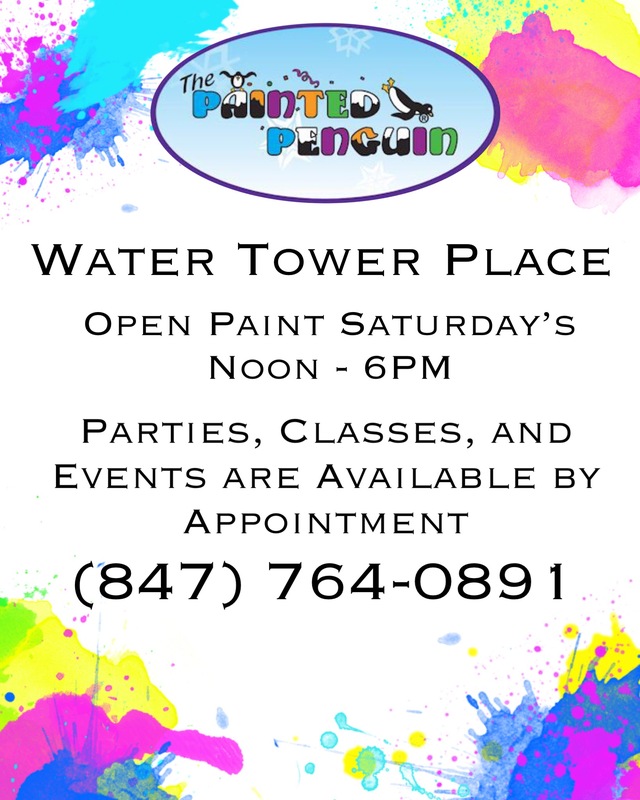 Welcome to The Painted Penguin, Imagine the Possibilities! 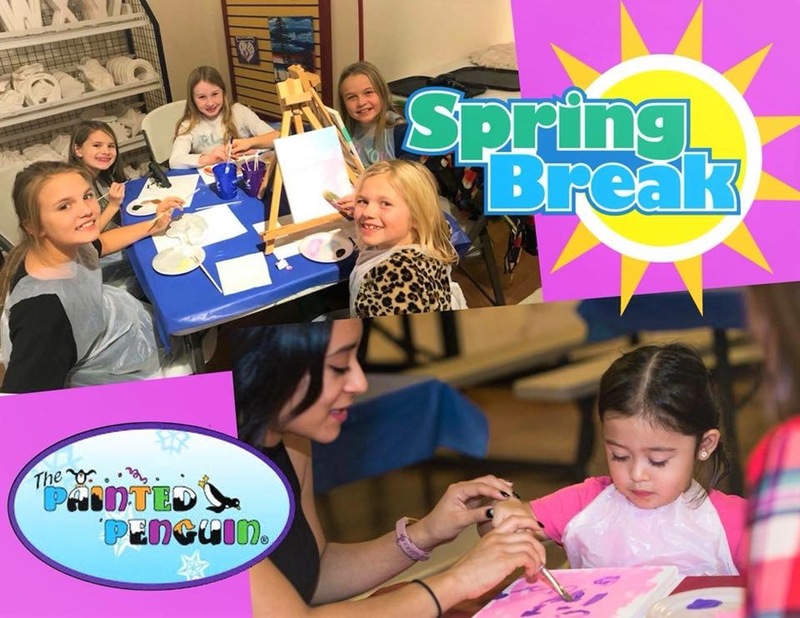 The Painted Penguin Experience is all about having fun. 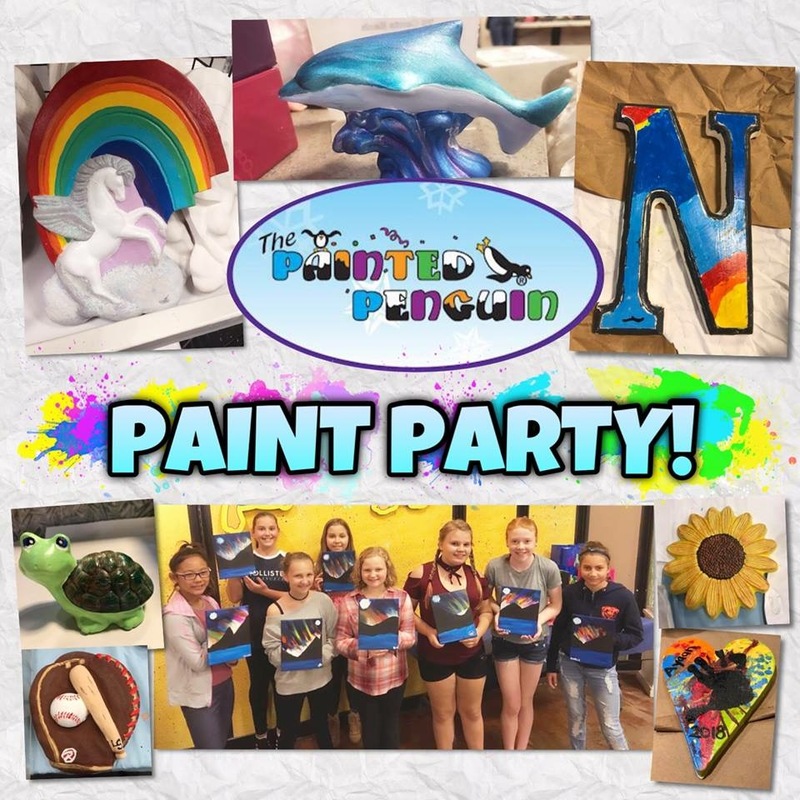 At the Painted Penguin there’s something for everyone. 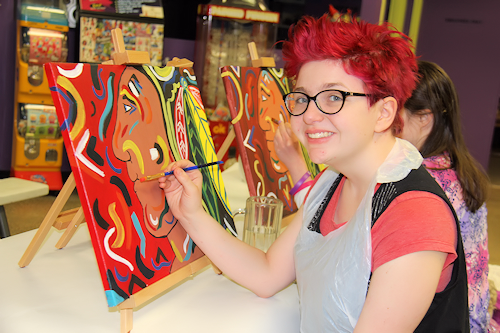 It’s a great place to spend time with friends and family, showcase your artistic ability or even have a birthday party. 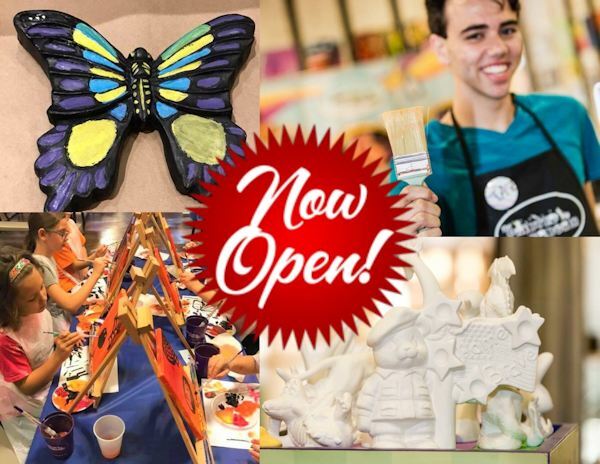 There are over 3,000 pieces to chose from that you can paint and take home the very same day! 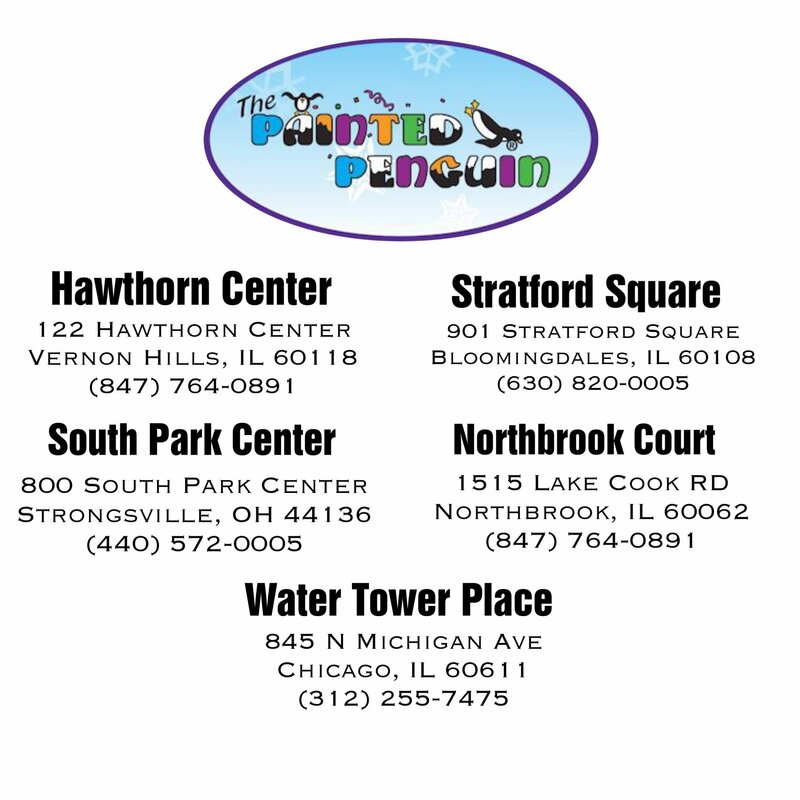 All the Penguins of The Painted Penguin encourage you to explore the Magical World of Penguinville. 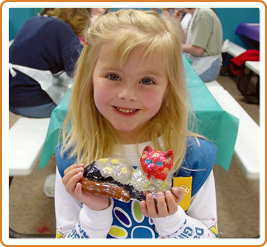 Family activities include paint and take ceramics, canvas painting, canvas painting classes and beading projects. Fun for the whole family. 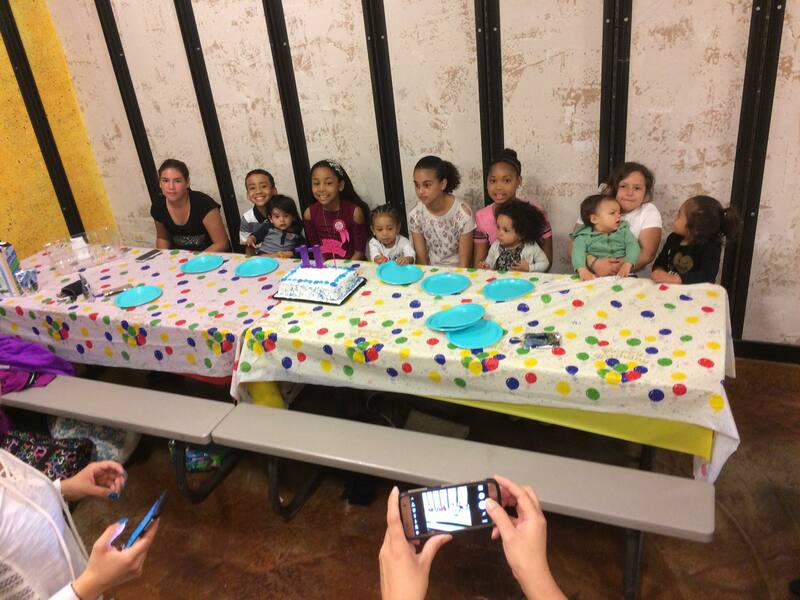 Events are our specialty and parties are a piece of cake. 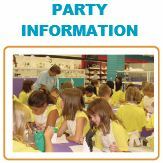 Book your next party or event with us. 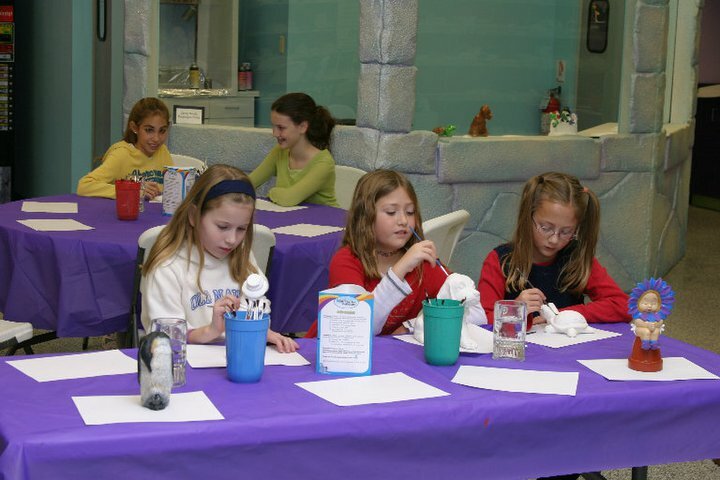 Click here to view an article on a painting party with The Painted Penguin!